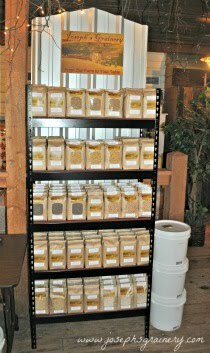 Joseph's Grainery: It's Almost Harvest Time! 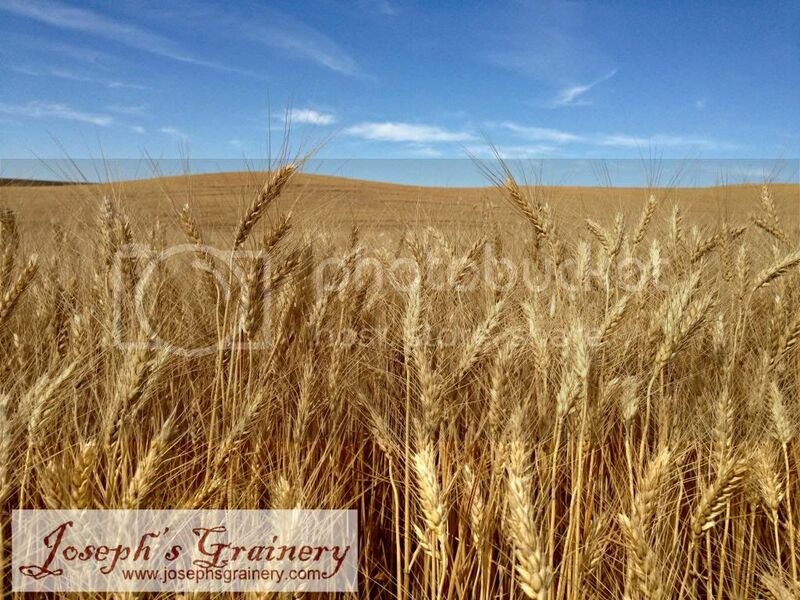 This year's Joseph's Grainery crop is just about ready to be harvested! We're busy getting all the equipment ready to roll. 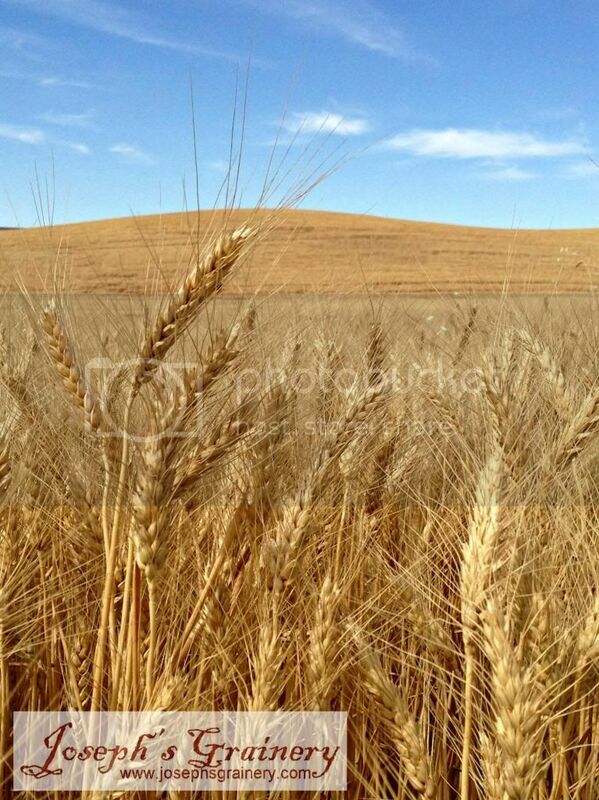 The nice warm Summer weather is getting this Soft White Wheat ready to be harvested. 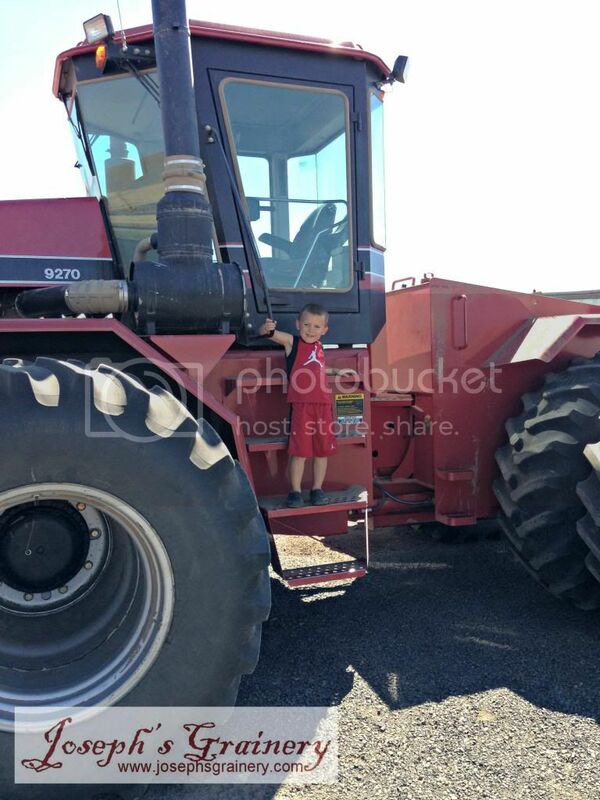 Stay tuned for photos from the harvest fields.